After offering 4G SIM cards to its subscribers, Vodafone has now officially launched its 4G LTE services in Kolkata. 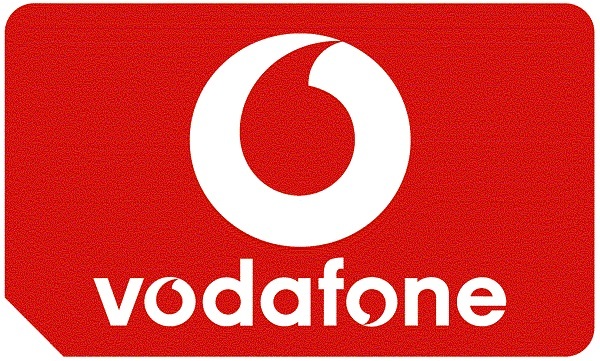 Vodafone India has announced the launch of the 4G LTE services in Kolkata including BBD Baug, Park Street, Alipore, Bally gunge, Salt Lake Sector 5, Airport and EM bypass. The service, which in Kolkata is built on a strong fibre backhaul and is supported by its own new and superfast 3G services on a modern network of 2100 MHz, would allow customers to experience and enhanced mobile internet experience with faster uploads/downloads. As an introductory offer, Vodafone is offering a complimentary upgrade to 4G SIM for all its customers. Further the company is also offering Free Unlimited movie subscription through a partnership with Hungama Play for three months. The data packs are priced at just Rs. 42 for 150 MB to Rs. 2099 for 25 GB.